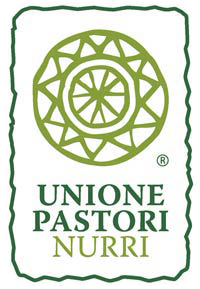 The cooperative company UNIONE PASTORI, founded in 1962, is today a Producers’ Organisation that promotes the value of its dairy products through a dynamic business philosophy based on shared goals and cooperation. 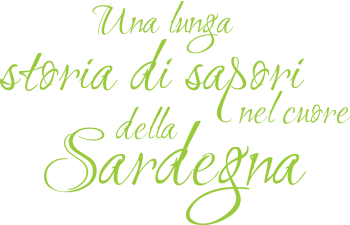 We are based in Nurri, in the heart of Sardinia, and we are the proud inheritors of an age-old dairy farming tradition, following in the footsteps of a proud and enterprising culture. Our production is firmly rooted in the territory, achieving a perfect synthesis of advanced skills, culture and traditions. Love for the land is our source of inspiration: the link with the territory is the strength allowing us to craft high-quality typical cheeses. Careful selection of the milk and strict checks on flocks and farms, coupled with use of state-of-the-art technologies are our key strategies. They support our daily commitment, pursued with passion and determination, to turn milk into high-quality sheep’s, goat’s and mixed-milk cheeses. The unspoilt pastures covered with scented Mediterranean grasses and shrubs impart signature flavours and characteristics to the milk and hence to our cheeses. Quality lies at the heart of everything we do, and is applied across the whole production chain. To us, quality means always striving for knowledge, study and improvement, relying on tradition to respond effectively to the challenges of a demanding, sophisticated market. It means targeting excellence by cultivating our history, identity, know-how and tradition, the foundations of our unique, distinctive products. It means creating the future with old-time skills, crafting our cheeses with care and, through their quality, promoting the culture of our land.